Please note that during this festive season, our office will be closed from the 15th February 2018 (Thursday) to 20th February 2018 (Tuesday). We will reopen on the 21st February 2018 (Wednesday). 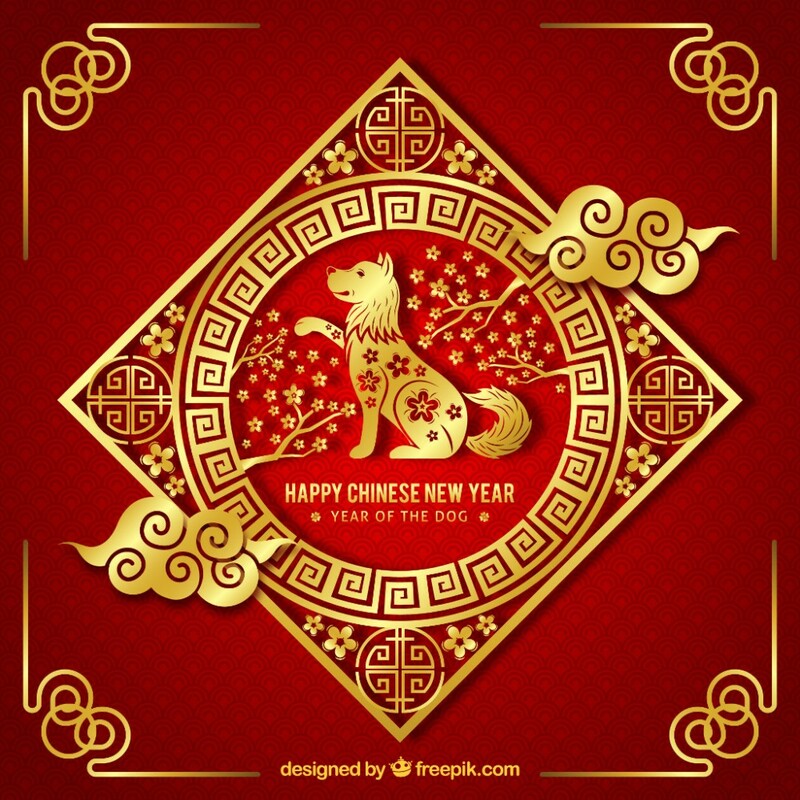 We would like to take this opportunity to wish everyone a joyful, prosperous, and peaceful Chinese New Year. Please find the details of each topic below and we hope the information is useful to you. The Royal Malaysian Customs Department announced an amendment in the Fifth Schedule in relation to the GST-03 form. Starting from the taxable period of January 2018, Item 15 of the GST-03 form will be amendment to “Total Value of Other Supplies”. Step 6 – Obtain receipt after making payment. * Existing i-Perkeso users can now submit and pay EIS via the i-Perkeso portal. Please click on the button below for the guide by PERKESO below to submit and pay your January 2018 EIS Contribution. *EIS payments are due before the 15th of each month and are to be submitted separately from normal SOCSO contributions.